He’s the provider of the family, the one who gives you careful advice, who taught you how to ride a bike and who gives you his constant love and attention, all day and every day. Some call him superman but he more often goes by the name of dad and on June 19th, it’s his big day. They say that a father is someone you look up to no matter how tall you grow. 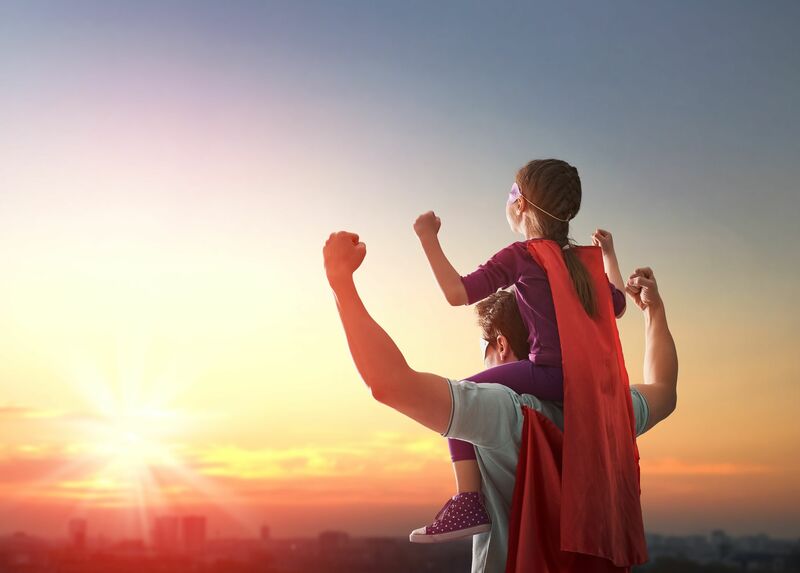 Here at YouGotaGift.com, we realize the value of each and every dad which is why we have a long list of Father’s day gifts in Dubai and Abu Dhabi for that special man in your life. We’ve got something unique for the tech-savvy, foodie, outdoor, thrill-seeking and stylish dad from a range of popular brands across the Emirates. Sometimes, all a man needs to do is experience a lasting adrenaline rush. How about surprising your dad with a chance to drive an Aston Martin GT4, Mercedes-AMG GTS or a Yas Formula 3000 at the Abu Dhabi Yas Marina Circuit on his special day? The Yas Marina track is sure going to make this gift a unique, once in a lifetime experience that your dad will never forget. After long years of hard work, your dad might need some time to relax and unwind. The Urban Male Lounge offers just that with their “Destressor” that provides back, neck and scalp massages that are guaranteed to ease up all that bottled up stress and tension. Other services are also available and designed to pamper that exceptional man in your life. Is your dad interested in looking his best at all times? If so, a gift certificate from Splash is guaranteed to make him very happy. 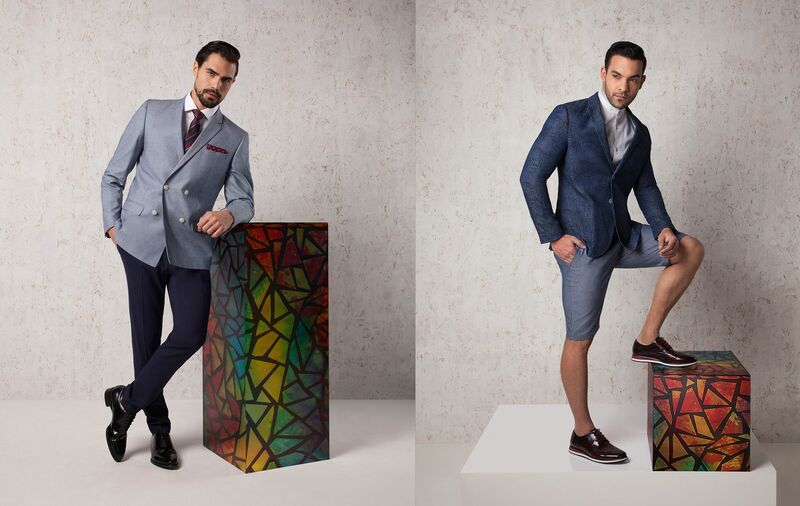 Their range of colorful polos, formal shirts and pants as well as their stylish jackets are fit for any trendy man. Let’s not forget their assortment of sports wear that are surely going to make your dad look his finest even while exercising. 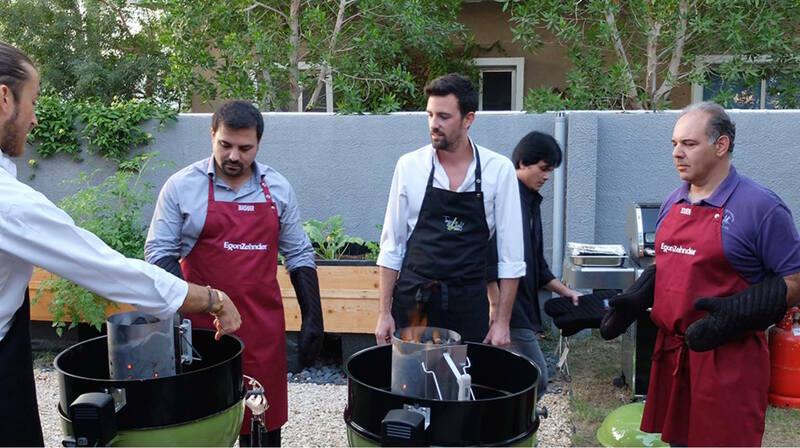 The passionate-of-cooking father is also in it for a treat with the Top Chef cooking classes, literally! With this eGift Card, your dad will be able to refine and improve his culinary skills alongside world renowned chefs and become the king of the kitchen at home. With this gift, your father will be able to improve his cooking skills, learn new recipes and have a fun experience, all at the same time. And if your dad is difficult to impress, have no fear, we’ve got a solution for that too! 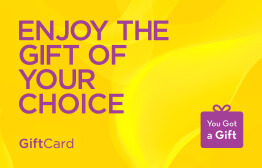 Our YouGotaGift.com eGift Card is the ultimate Gift of Choice! Instead of guessing what he might need or want just now, our YouGotaGift.com eGift Card allows him to choose any brand of his choice from the 95+ options we offer, for any amount that you select. This way, you are guaranteed to gift him exactly what he wants on his special day. So, don’t worry about gifting this Father’s Day! All these Father’s day gifts are available right here at YouGotaGift.com and can be purchased at a click of button. We’ll make sure that your dad feels extra special on his big day. This entry was posted in Gifts for him, YouGotaGift.com and tagged Father's Day, Fathers Day Gifts, Fathers Day Gifts in Dubai on June 5, 2016 by Maria Najjar. Just in Time for Father’s Day…New eGift Card Features! 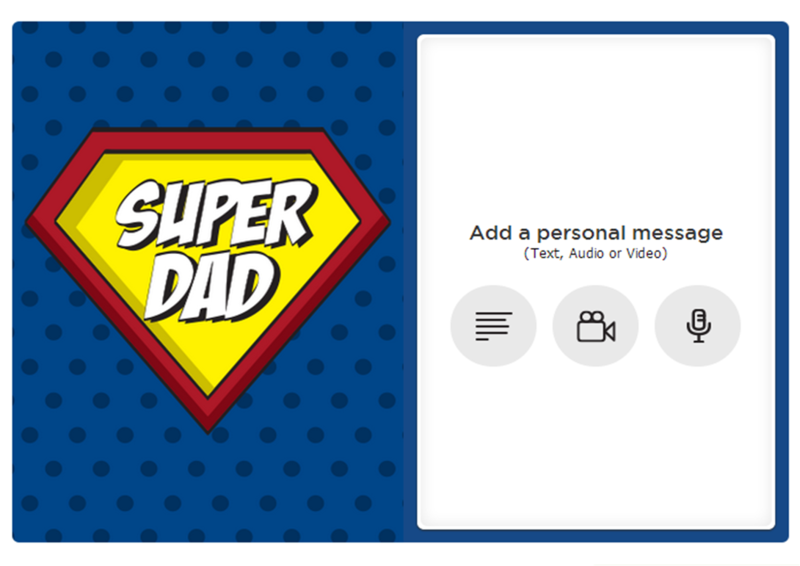 Tell Dad how much he rocks with our new greetings and audio/video message features! This entry was posted in Gifts for him, YouGotaGift.com and tagged Father's Day on June 8, 2014 by Renu Shenoy.